We bring forth a wide range of Olets, which is made to handle high stress applications with ease. We have achieved expertise in providing Olets in different sizes and grades and stock them in bulk quantities, to be delivered at a short notice. We can also provide the Olets as per the specific requirements of the clients. The quality of Olets is highly appreciated in industries across India and around the Globe, as they are ideal to handle the most demanding applications. 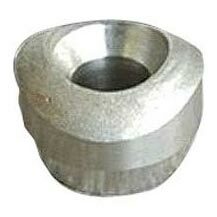 Hitesh Steel is a leading Manufacturer and Supplier of Couplet Olets. 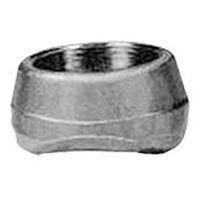 Our Couplet Olets are available in various alloys to suit to the various purposes of our clients. 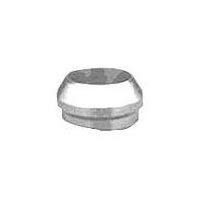 The Couplet Olets supplied by us are known for its high performance. 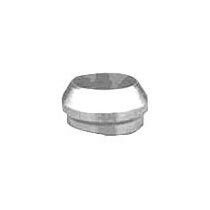 Hitesh Steel is a well known name as a Manufacturer and Supplier of Elbowlet Olets. 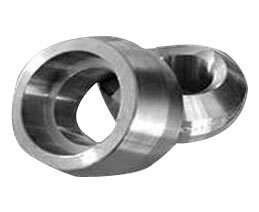 Our Elbowlet Olets is manufactured using the high quality nickel alloy that ensures its longer functional life. 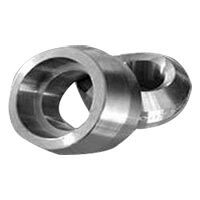 Hitesh Steel is one of the prominent names in the domain of Manufacturing and Exporting Insert Olets. 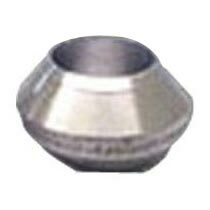 Our Insert Olets are manufactured from high quality Stainless Steel that ensures its longer functional life and low maintenance cost. 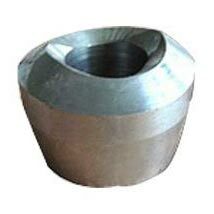 With our eight years of experience, Hitesh Steel is one of the most preferred names for the Manufacturing and Exporting Nippolet Olets. Our Nippolet Olets are made from high quality base materials that provide them with longer functional life. Hitesh Steel is counted amongst the best Manufacturers and Exporters of Sockolet Olets. 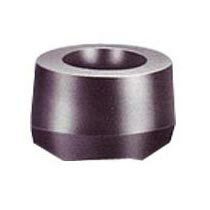 The Sockolet Olets supplied by us are especially designed by the experts and hence they are ideal to be used in various industries. 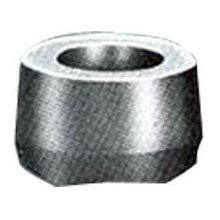 Hitesh Steel is a leading Threadolet Olets Manufacturer and Exporter of premium quality Threadolet Olets. Our finest quality Threadolet Olets is available in different pressure grades to suit to the varied needs of our customers. Owing to our eight years of experience, Hitesh Steel is one of the prominent Manufacturers and Exporters of high quality Weldolet Olets. Our Weldolet Olets is known for their high durability.